MediaPost.com revealed that Facebook is preparing to present its app for the iPad in the coming weeks. The New York Times cited sources that said the app has been in production for the past year and is currently going through final testing. Mark Zuckerberg has reportedly been heavily involved in the development process of the Facebook app, which is expected to surpass the basic website features by allowing users to shoot and upload photos and videos with the iPad’s built-in cameras, in addition to including revamped Facebook Chat and Groups features. 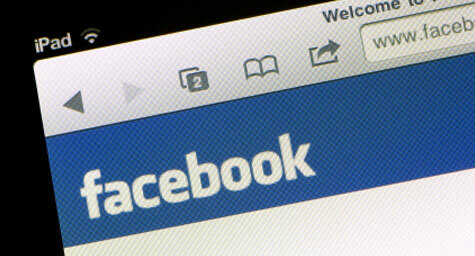 Industry analysts believe that the new app should be a major boost to both Facebook and Apple. With 250 million Facebook users actively accessing the site on a mobile device, the convenience of an app optimized for iPads could influence potential tablet buyers to choose Apple over all others. Read the MediaPost article about Facebook’s Ipad App. MDG Advertising, a full-service Florida advertising agency with offices in Boca Raton and New York, NY, specializes in developing targeted Internet marketing solutions, exceptional creative executions and solid branding and media buying strategies for the healthcare industry. Our core capabilities include print advertising, branding, logo design, creative, digital marketing, media planning and buying, TV and radio advertising, customer relationship management, loyalty programs, public relations, Ipad presentation design, Web design and development, email marketing, social media marketing and SEO. View MDG Advertising’s creative marketing portfolio.